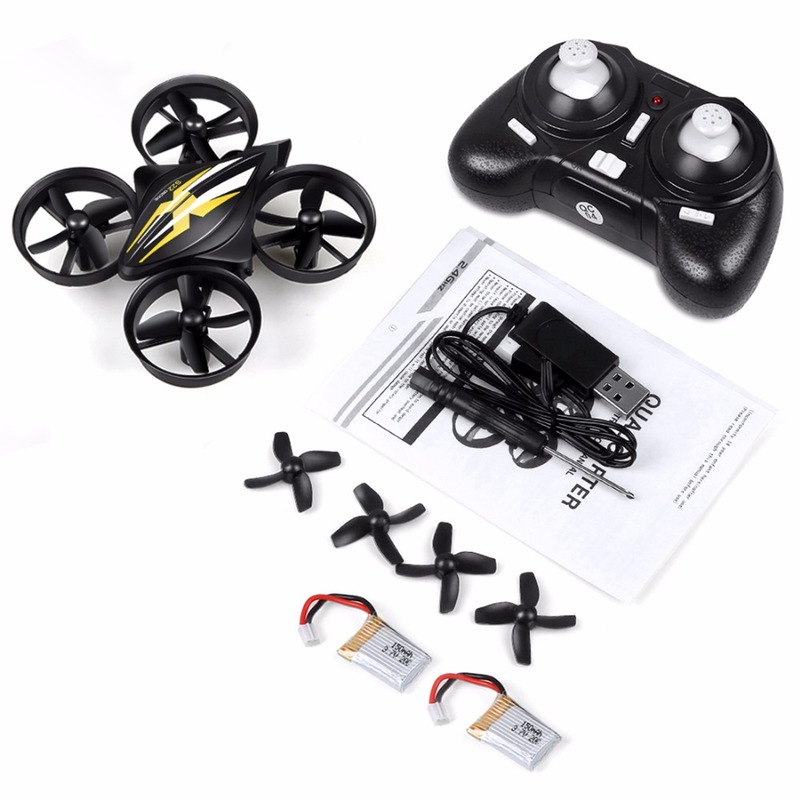 1.Stable flight system: Build-in 6-axis gyro for precise hovering in the sky. 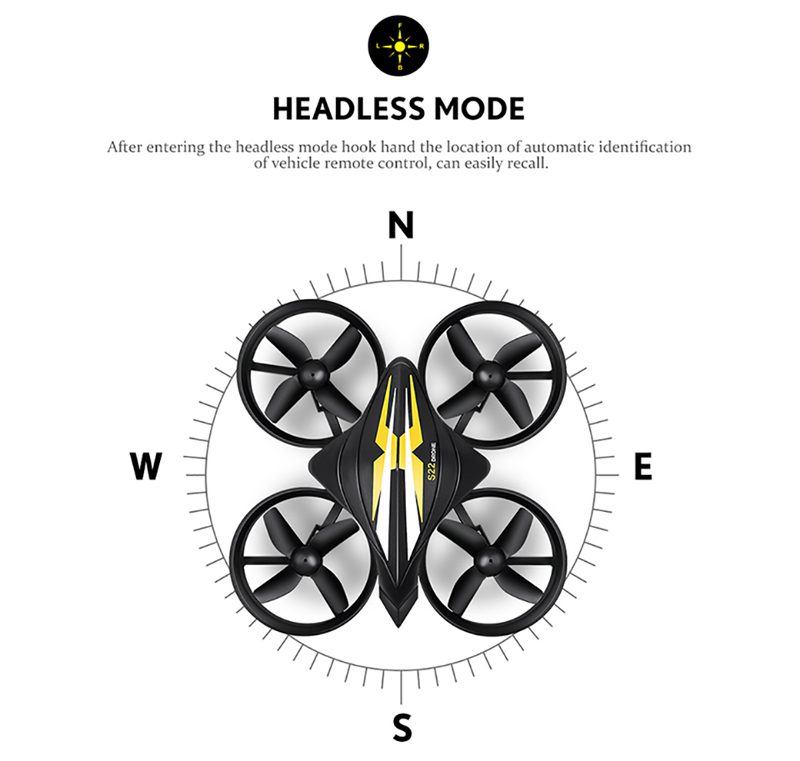 2.Headless Mode: Make it easier to fly and control a quadcopter. 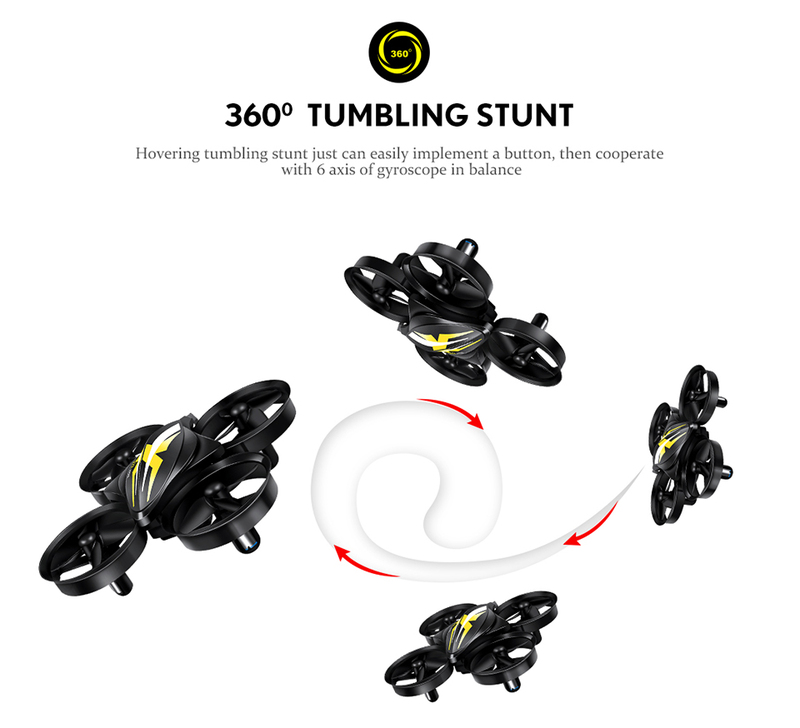 3.360 degree flip: It’s easy to make a 3D rolling special performance with one key. 5.Any questions, please feel free to contact us first. 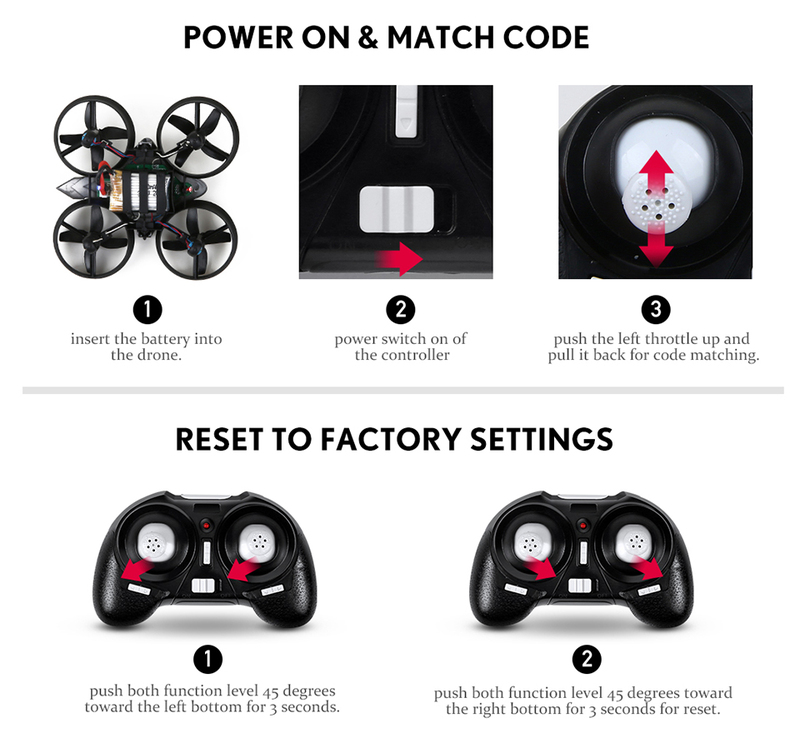 1.select battery pack 2, and the second battery is placed inside the rear cover of the battery.!!! 2.If you want a cheaper price ,please choose goods coming with foam box ; if you buy it to resale or as a gift ,please choose goods coming with original box ! Answer:We have overseas warehouses in Russia, the United States and the United Kingdom, which can guarantee the transportation timeliness. 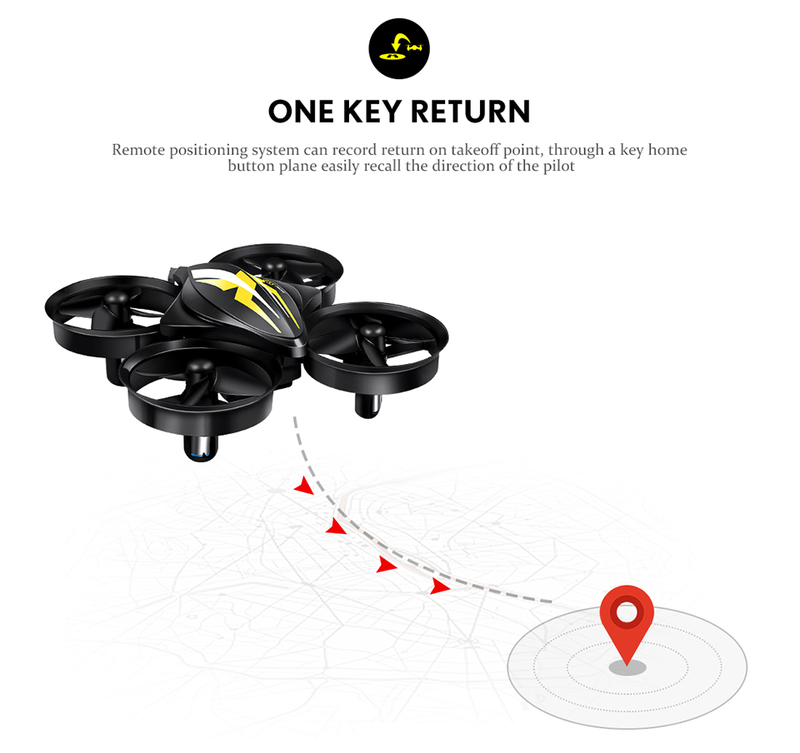 3.Question:Where is the logistics tracking information? 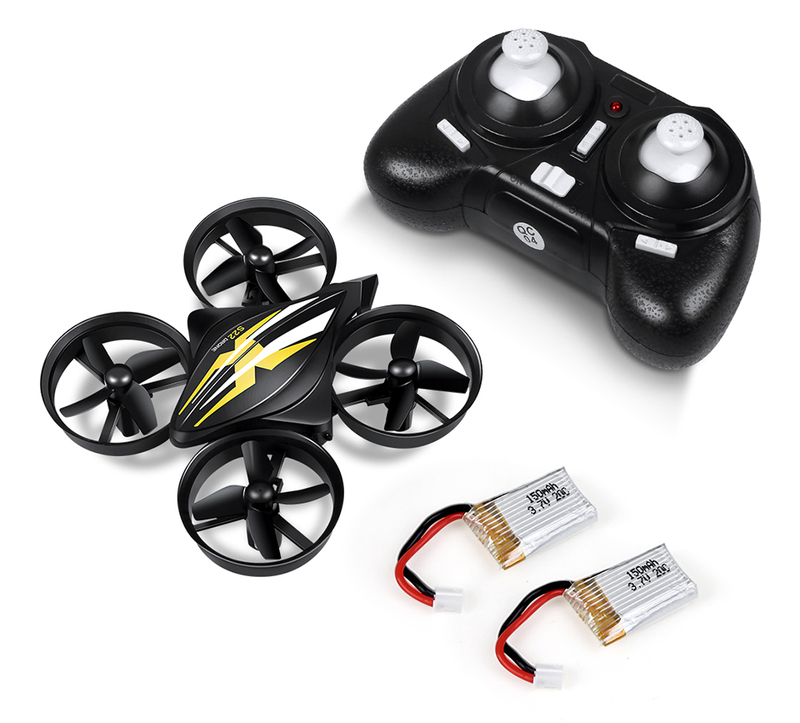 4/Question:What is flying time for each battery? Answer:About 6 minutes per battery. 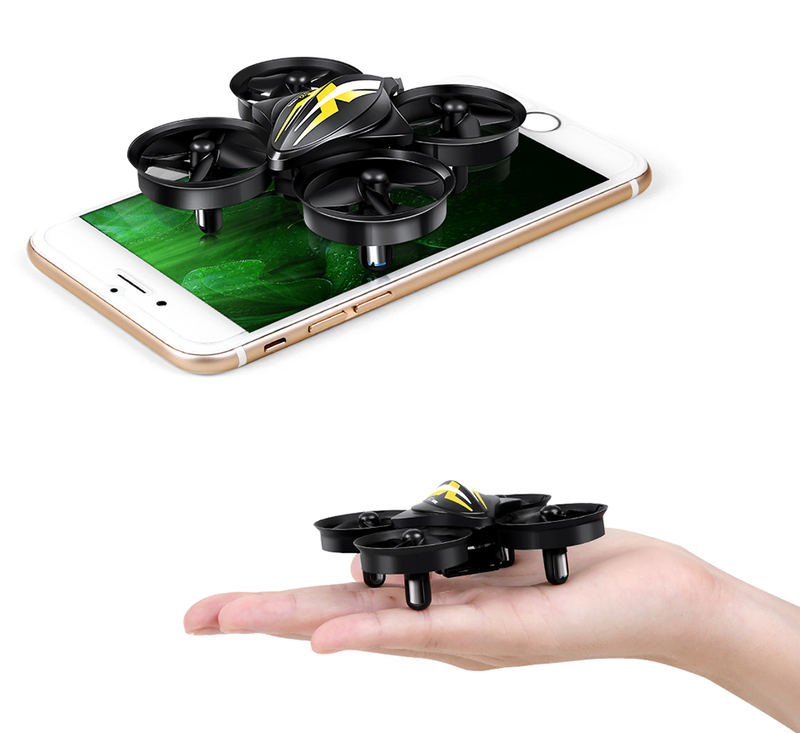 About 25-30 mins charge time per battery. 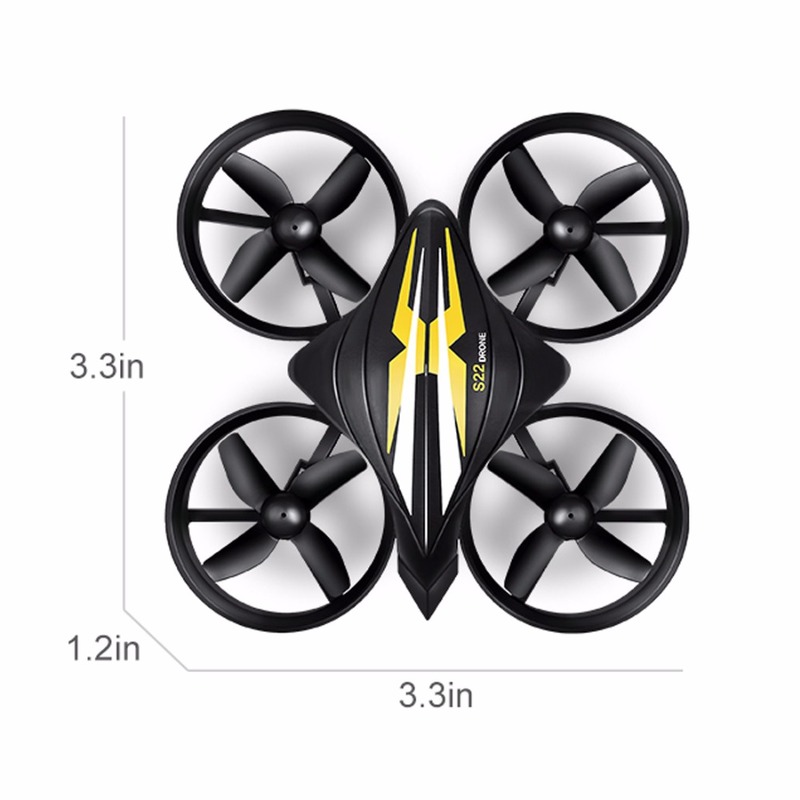 Pretty good to have the detachable battery on such a small cheap drone. 5.Question:How to do charge the batery ? 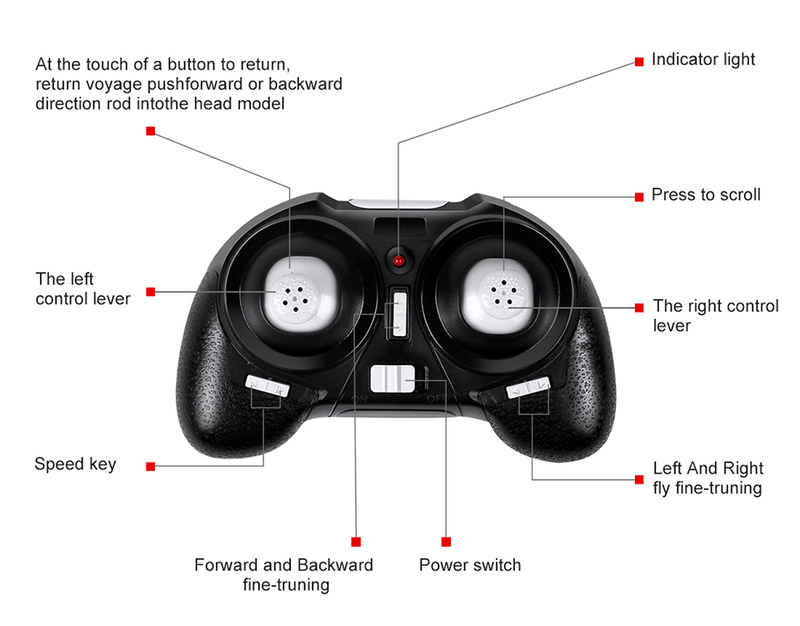 6.Question:What type of battery does the controller use? Answer:Battery for controller: 3 “AAA” batteries required.